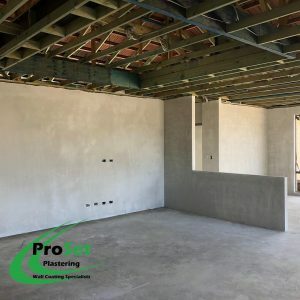 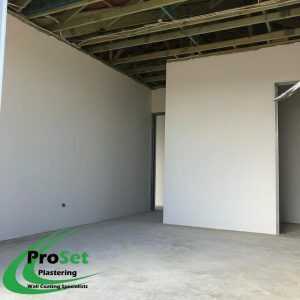 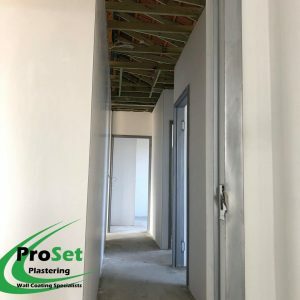 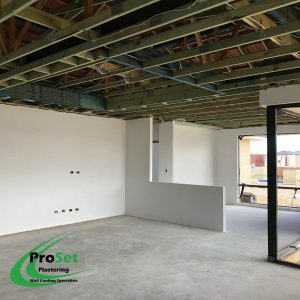 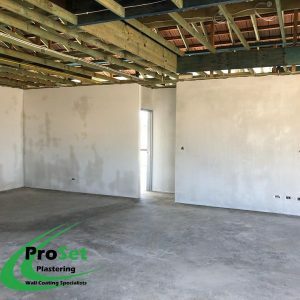 Well done ProSet Plastering, for finishing this great job in Pro Roc Multifinish, for Celebration Homes. 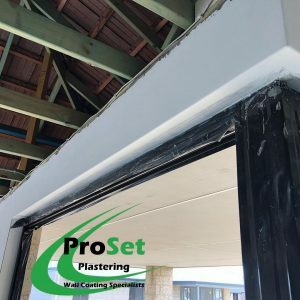 It’s is great to see this product applied and finished to such a high standard. 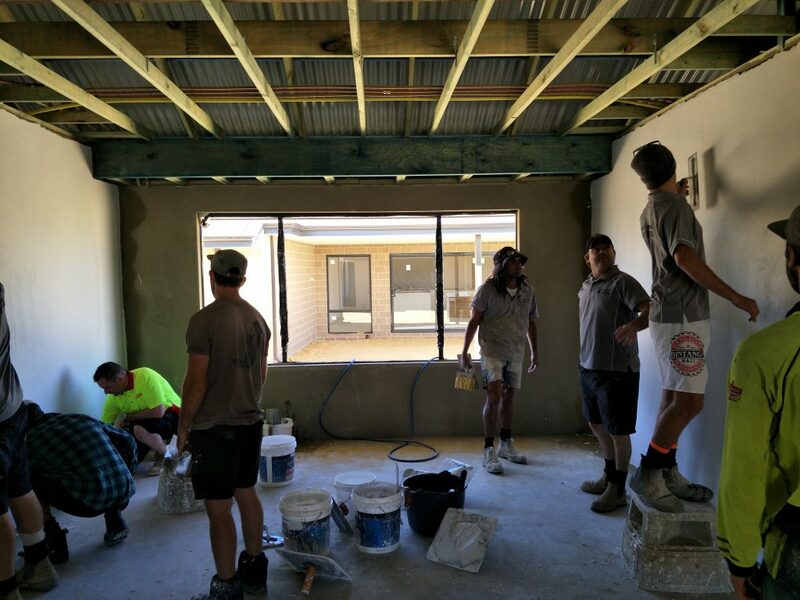 Site Visit from Saint-Gobain in Perth, WA. 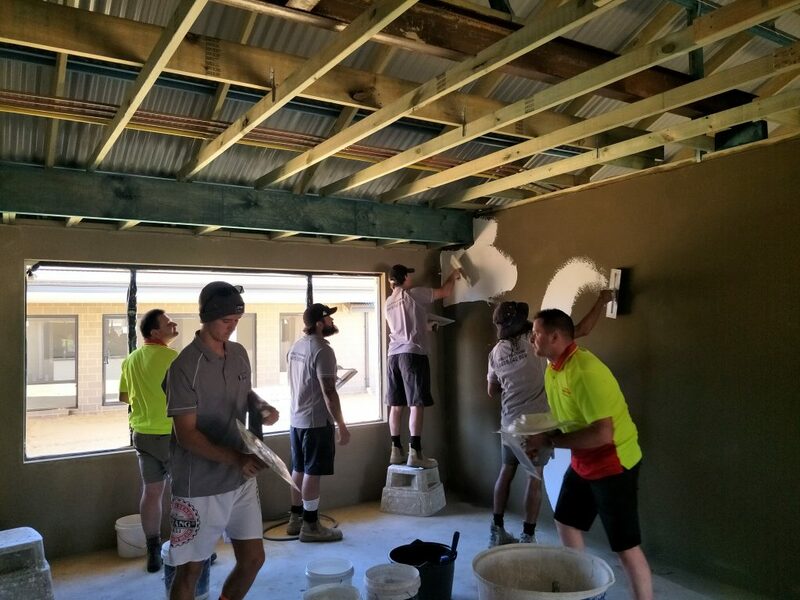 A few weeks ago Saint-Gobain representatives from the UK, and Spain visited Site Training and Accreditation Sessions in the Perth Metro Area. 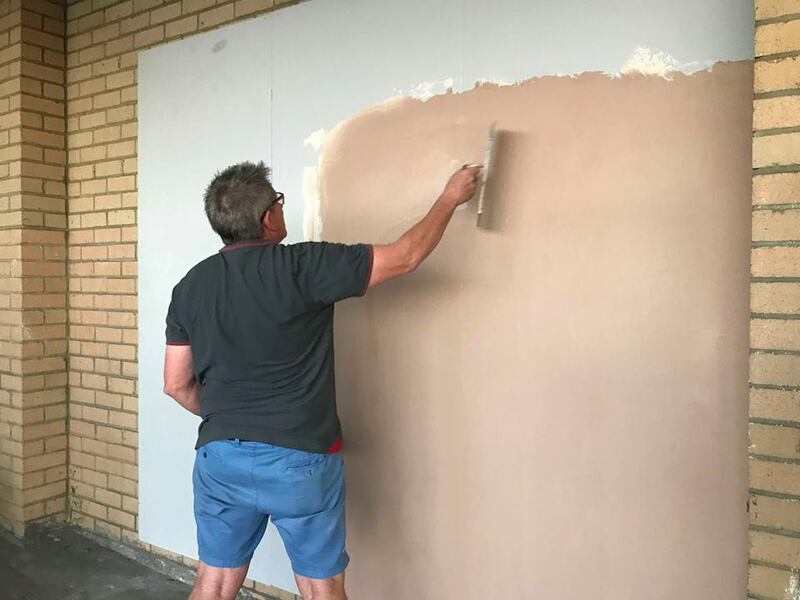 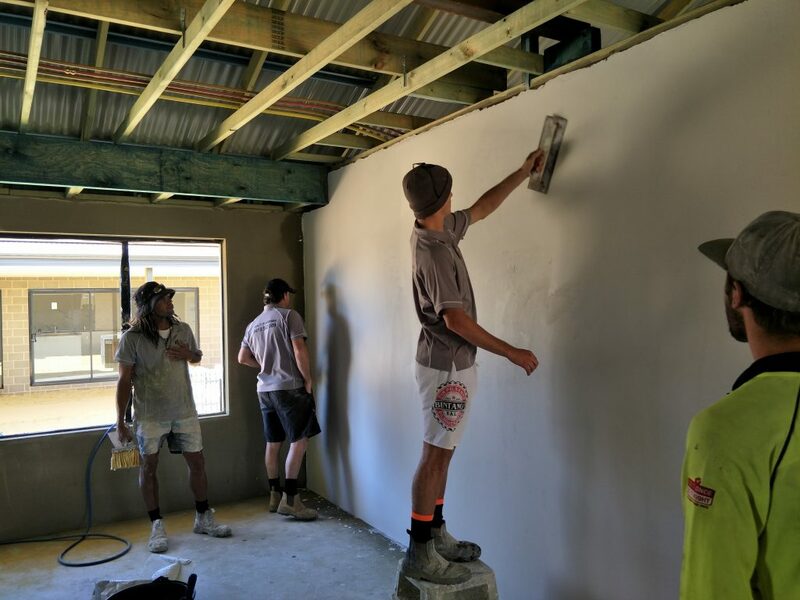 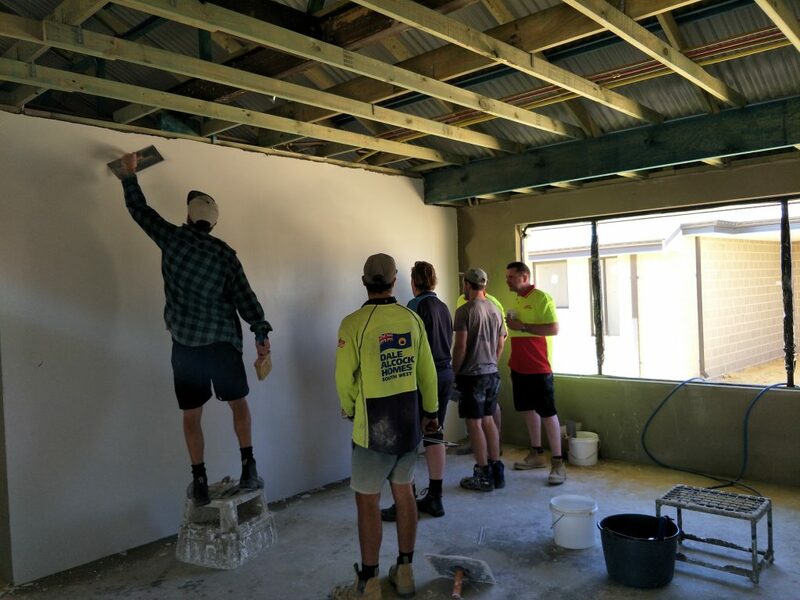 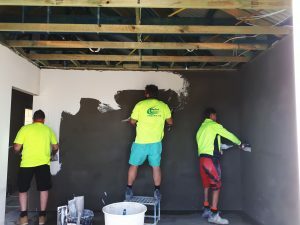 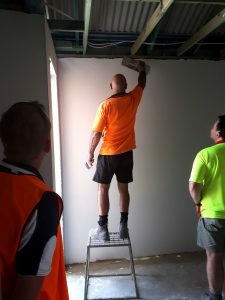 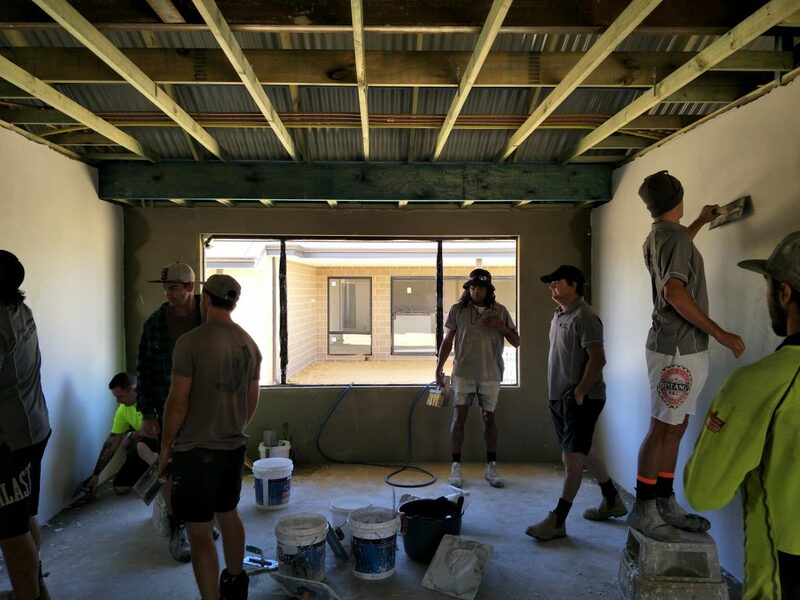 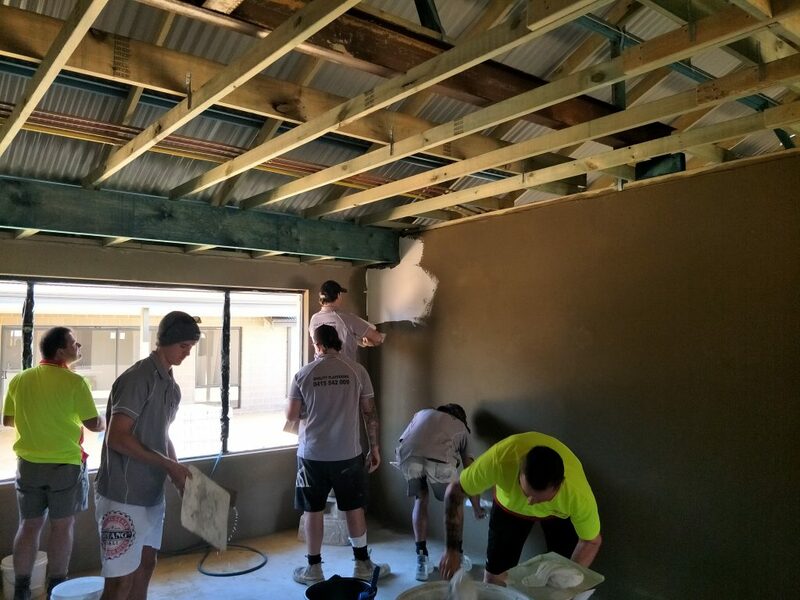 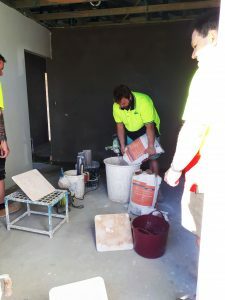 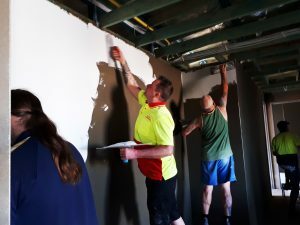 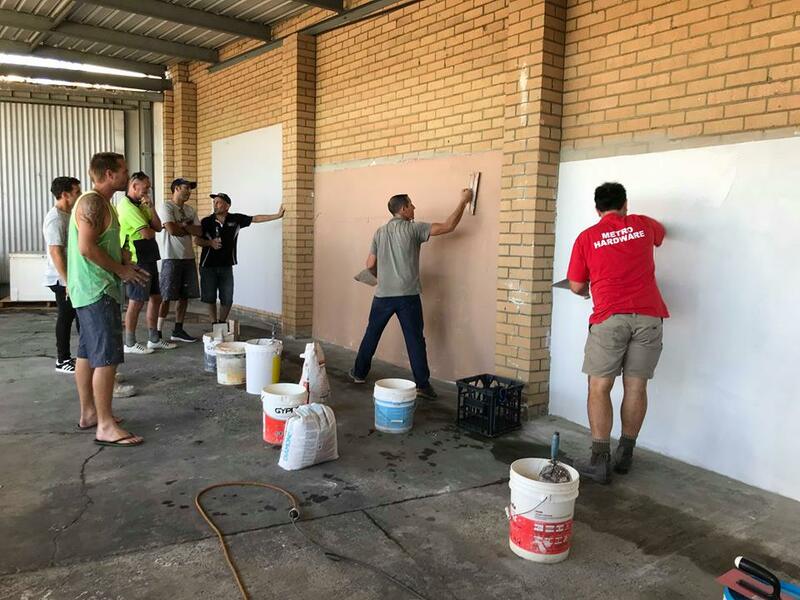 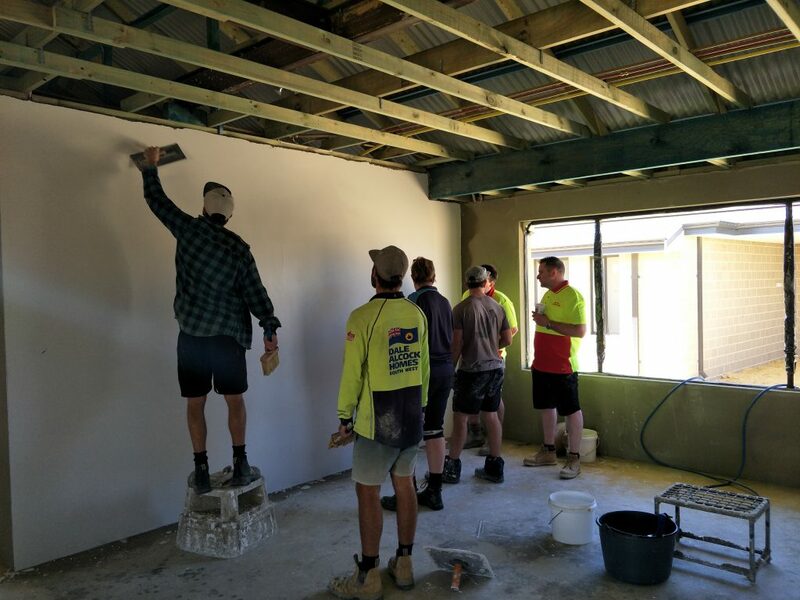 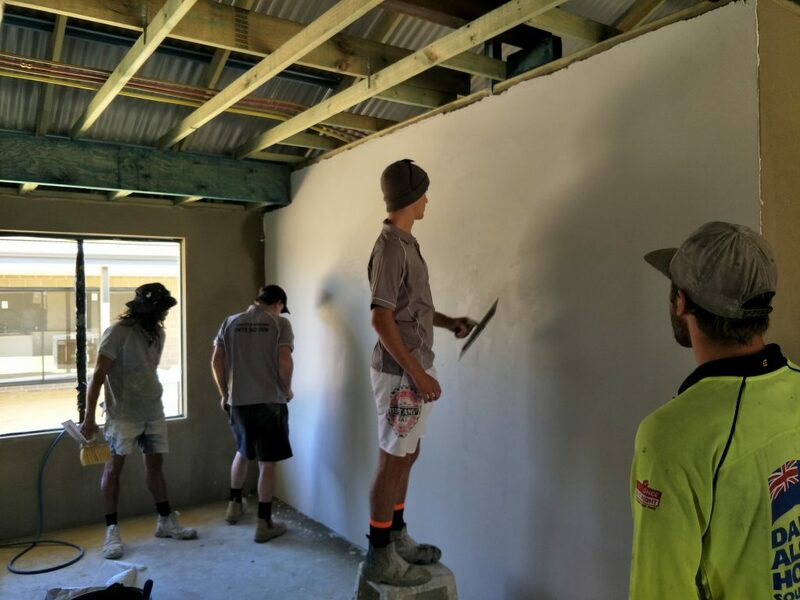 The training was very well perceived and appreciated, and is an important process in introducing ProRoc Multifinish to the Australian Plastering industry. 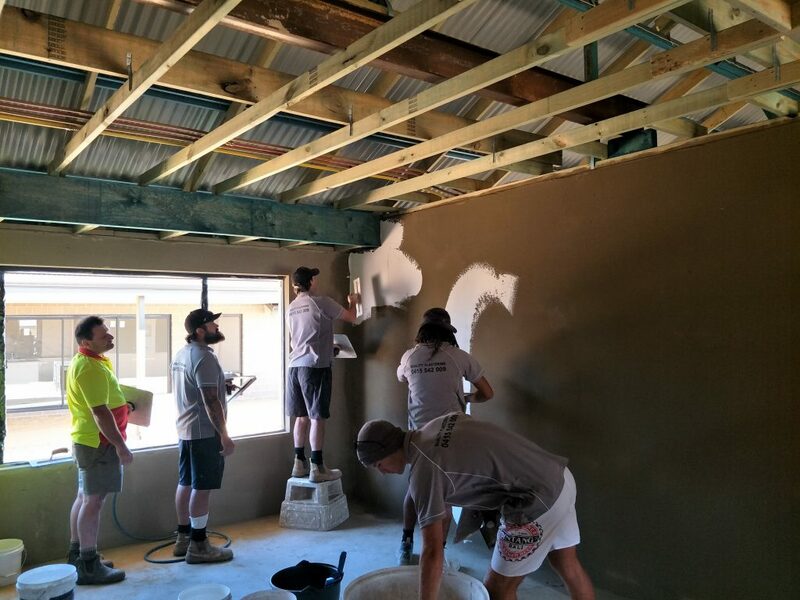 Feedback has been very positive both from Saint-Gobain and from plasterers undertaken training in Western Australia. 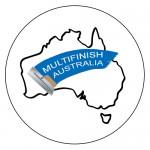 Exciting to see ProRoc Multifinish entering the Australian market. 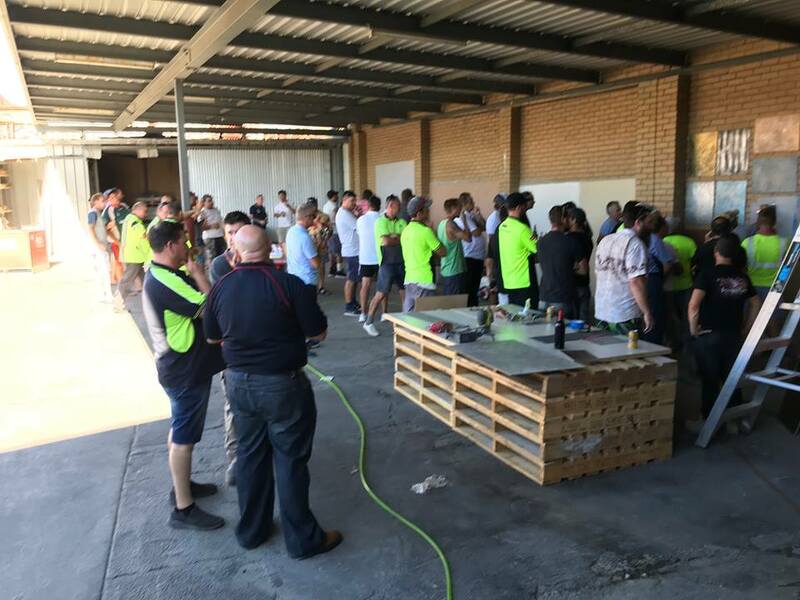 Successful Multifinish introduction and training at Metro Hardware in Perth WA. 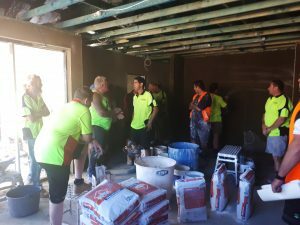 Good turn up, and a lot of interest. 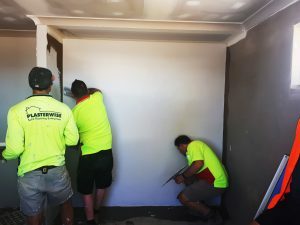 Exciting to see Multifinish entering the WA wet trade market.